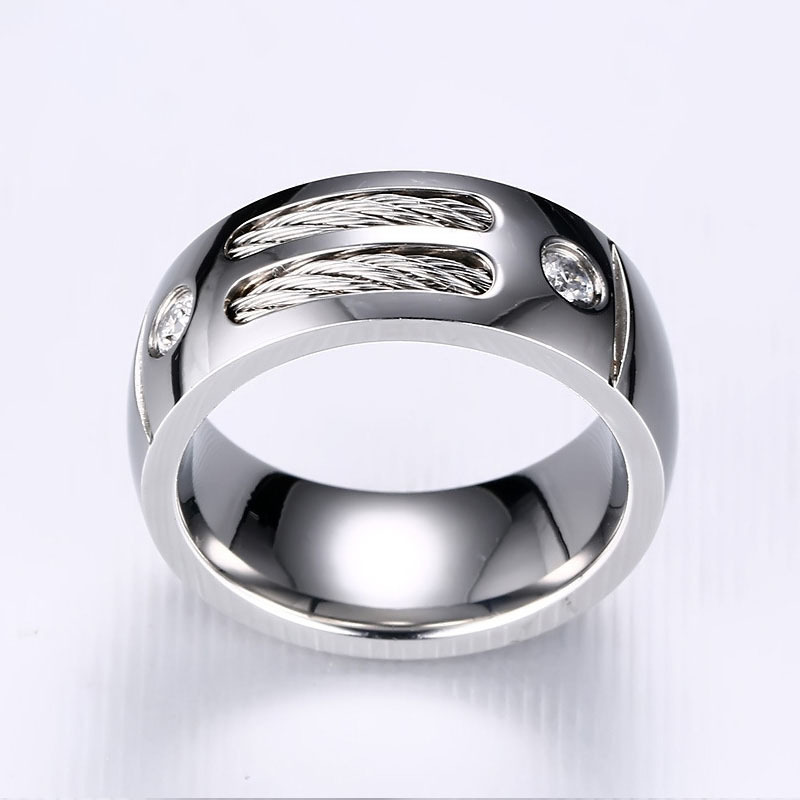 ORDRM is an OEM manufacturer of Fashion Jewelry. 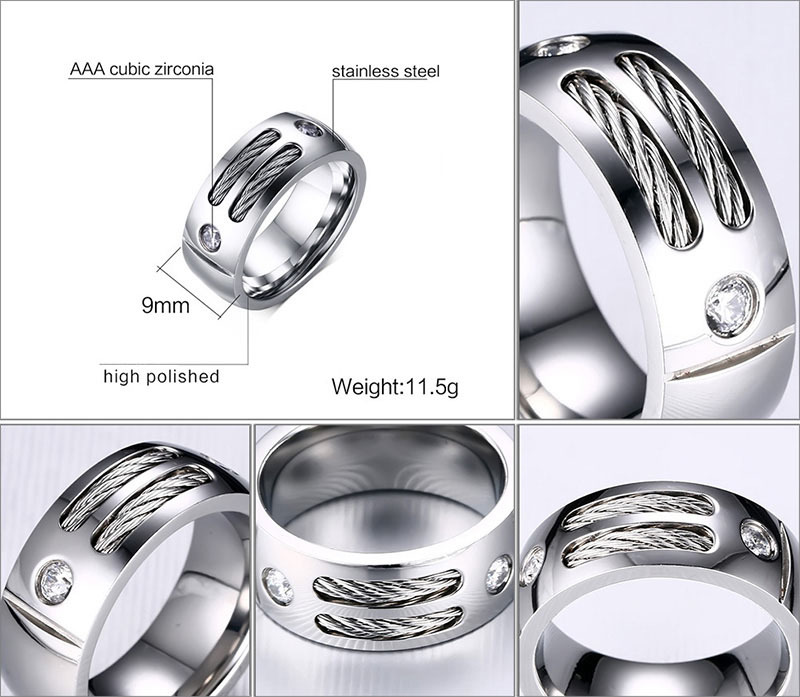 We focus on manufacturing and exporting Stainless Steel Jewelry since 2010. Click here to discover more hot products: Stud Earrings, Hoop Earrings, Hip Hop Jewelry, Leather Bracelets. 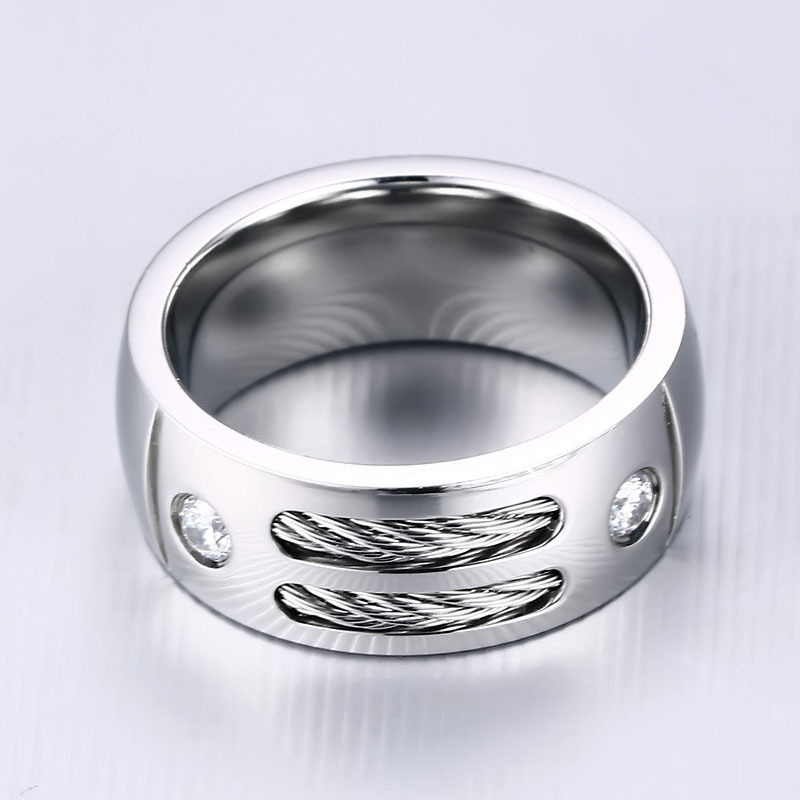 ORDRM jewelry factory direct wholesale mens cable ring, custom cable band ring. MOQ as low as 30 pieces per ring size. 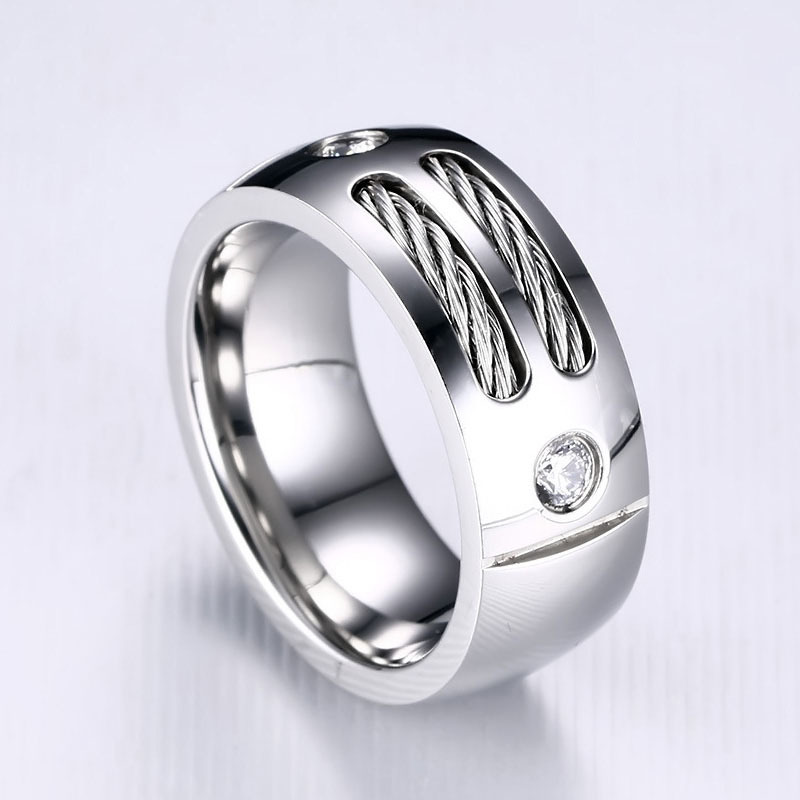 The steel cable ring is made of 316L stainless steel with cubic zirconia and cable wire inlay. High polished finish and comfort fit design. Suitable for men. Available in US ring size 6# to 13#. Custom laser engraved company logo is welcome. The silver color is in stock now. For gold, rose gold or black plating color, please feel free to contact us. Looking for ideal Mens Cable Ring Manufacturer & supplier ? We have a wide selection at great prices to help you get creative. All the Steel Cable Ring are quality guaranteed. We are China Origin Factory of Cable Band Ring. If you have any question, please feel free to contact us.